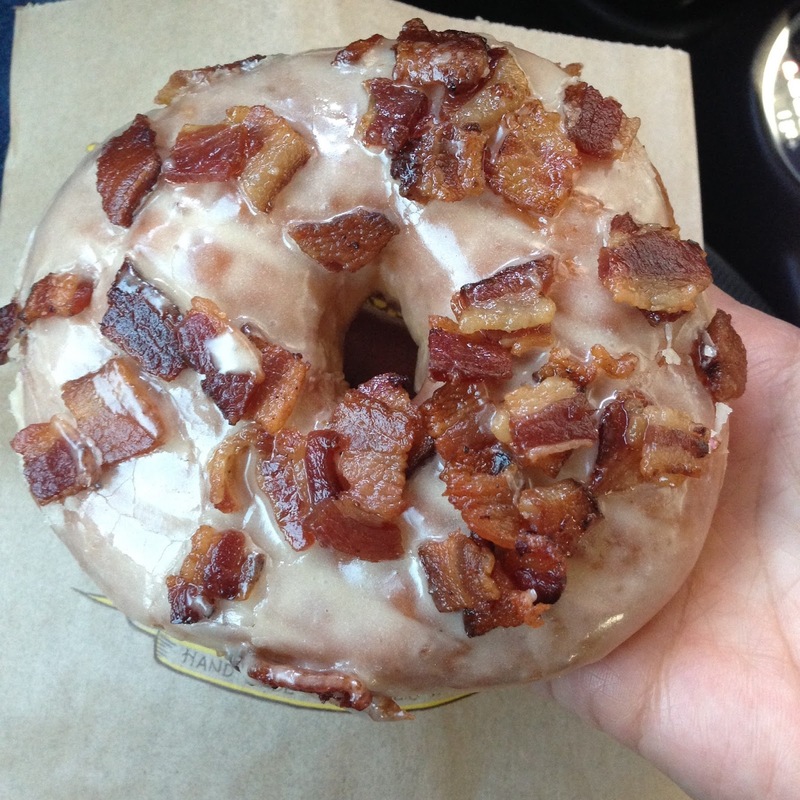 You are currently browsing the category archive for the ‘donut’ category. 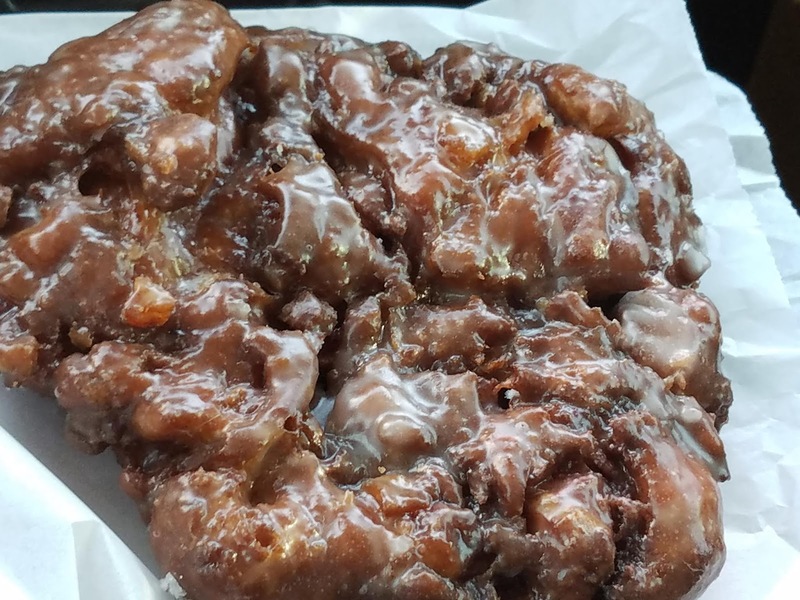 I have found a great Apple Fritter, with lots of extra crunchy nooks and crannies, and enough bits of apple that you don’t have to wonder if it is simply fried dough. 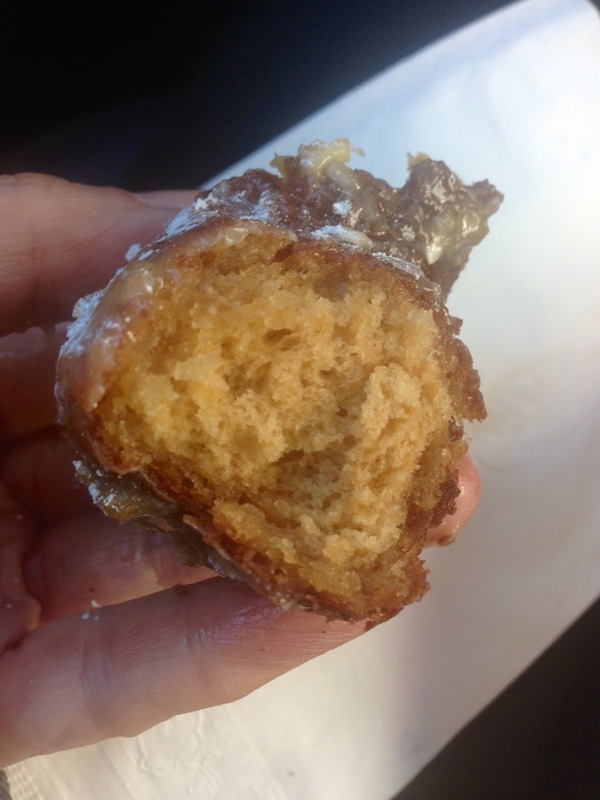 Best Donuts is open 24 hours, so if you are near Hermosa Beach, or on your way from or to LAX, this is an easy stop on PCH and Artesia. 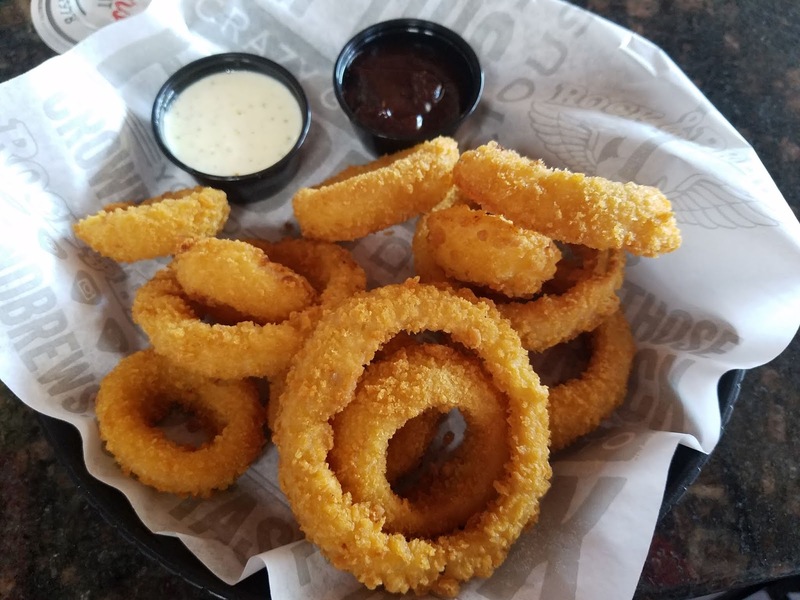 @Jean_de_Paradis calls onion rings the “popcorn of vegetables” and I ate this “side dish” at Rock and Brew Redondo Beach, as my dinner one afternoon with a crisp glass of Sauvignon Blanc from New Zealand. Technically I guess I had a vegetarian dinner, right? 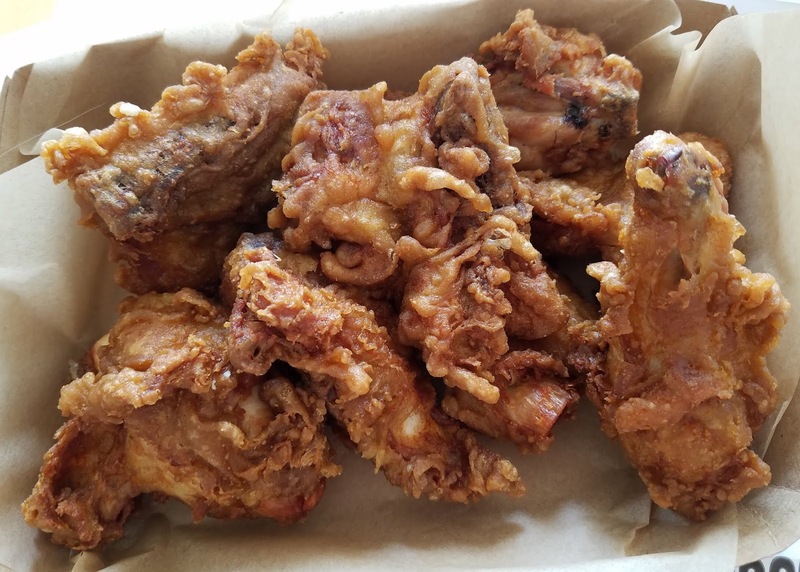 Of course since I’m an omnivore, I had to get some fried chicken at Honey’s Kettle in Culver City to take home. Their crispy hot wings are my favorite but they ran out of the hot sauce, so I “settled” for their family sized whole chicken so that I would have leftovers (they reheat beautifully in your oven). 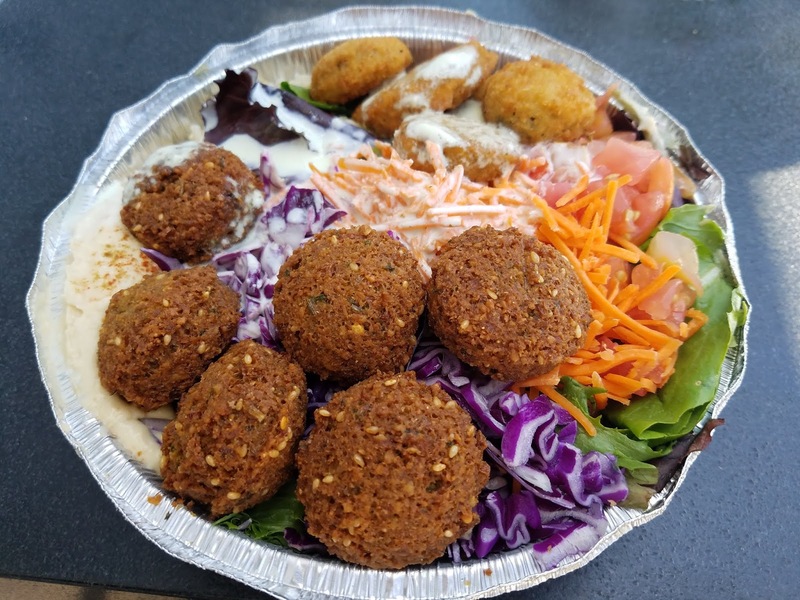 After watching the incredibly entertaining and fun movie Ocean’s 8 at the South Bay Galleria, I drove a block away for some falafels in a veggie bowl filled with salad and fried zucchini on top of brown rice at King Mediterrano. 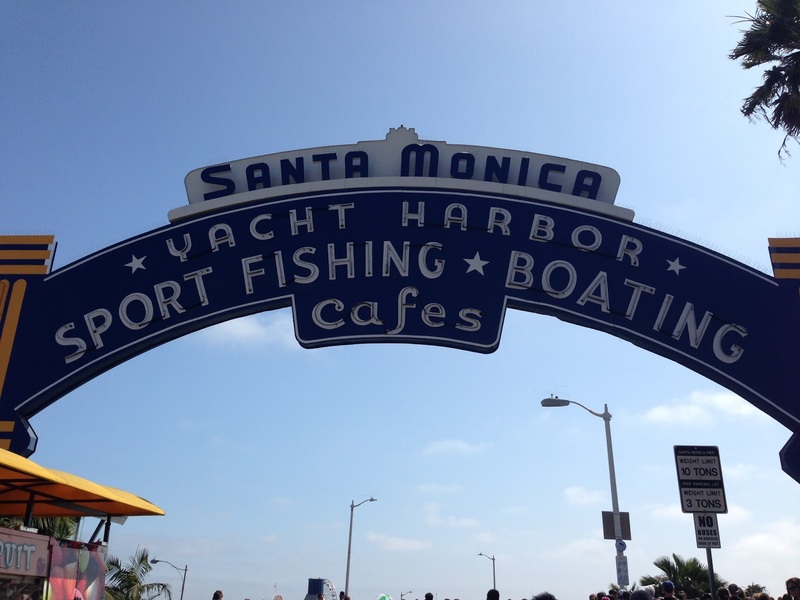 The tiny counter operation has a nice outdoor seating area, or you can take the food to go, which is a great idea in light of the large portions at prices that make their healthy options comparable to fast food chain prices. 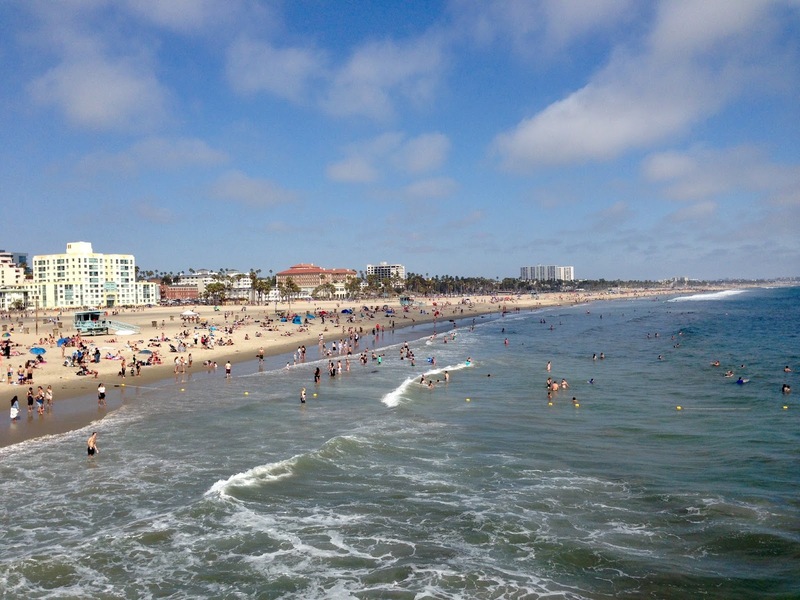 I live near the coastline again, but much further south, so when I am in the vicinity of my old neighborhood, I stop by for some of the local places that are now a trek (24 miles=1+ hour in traffic) from Palos Verdes. 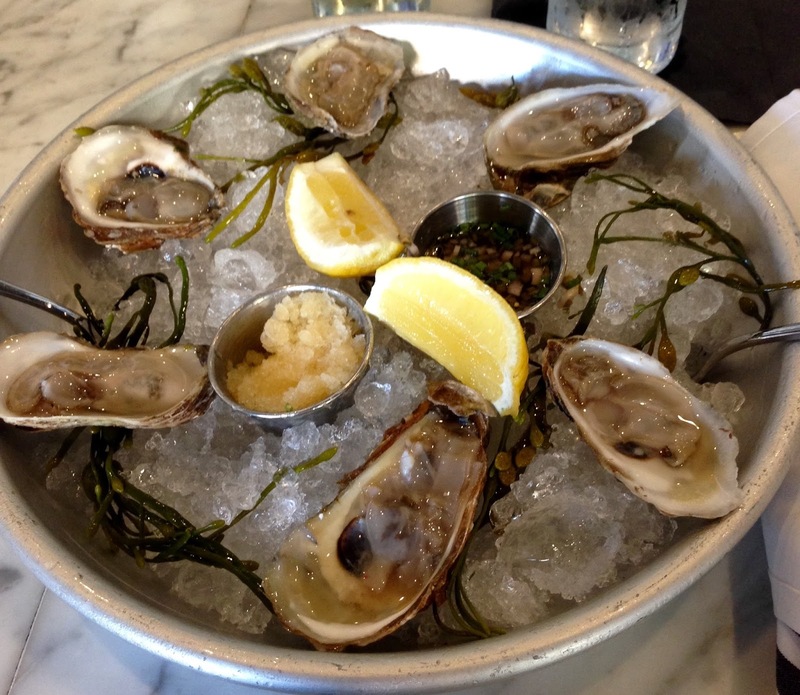 I had the oysters, but I would order something else, like the mussels or meatballs at this gastropub next time. 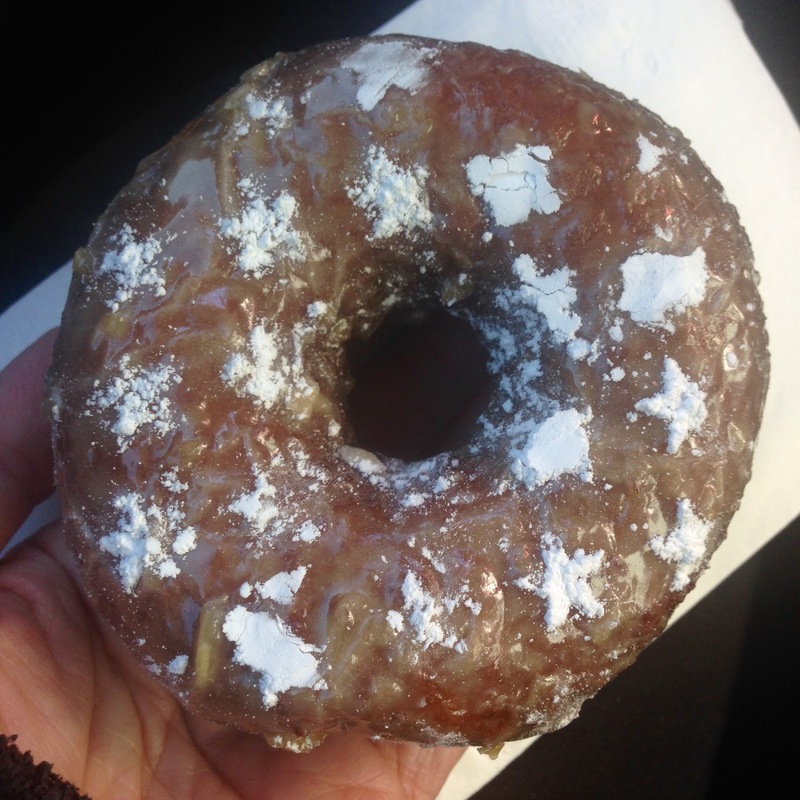 Every so often I crave a great donut….Sidecar is my favorite in Los Angeles, and their gingerbread during the holiday season with powdered sugar stars (which I messed up, sorry) is as beautiful as it is delicious. I’m glad it is seasonal or I might devour one a day (ginger is good for you after all)!